Availability: This is a special order item and is drop shipped direct from the manufacturer to you!! Our Desert Cooler Aluminum cores are constructed with 2 row 1 tubes on 3/8" centers. These are all aluminum cores without any epoxies or glues. 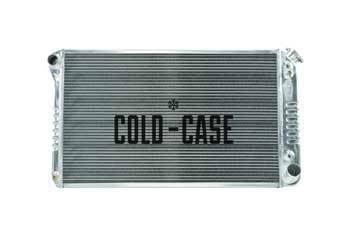 The offer comparable heat transfer to any 2 row aluminum radiator in the market. Availability Remarks: This is a special order item and is drop shipped direct from the manufacturer to you! !